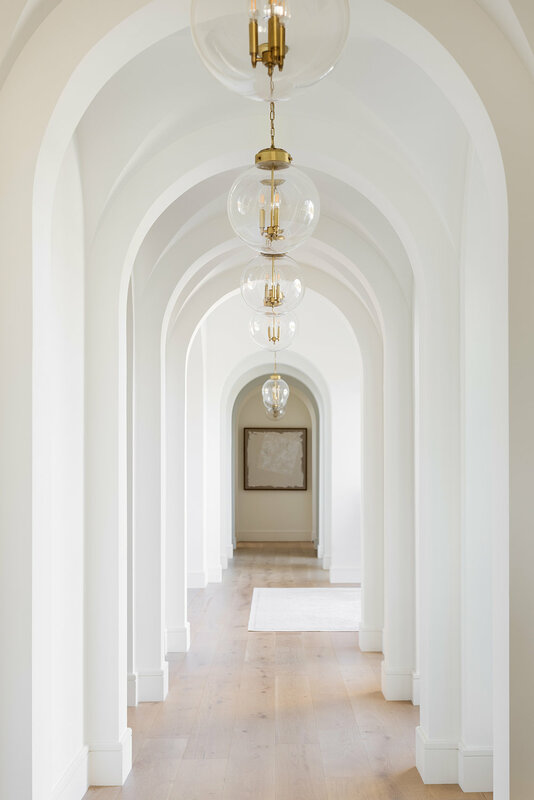 One must-have in the future McGee Home: Archways! 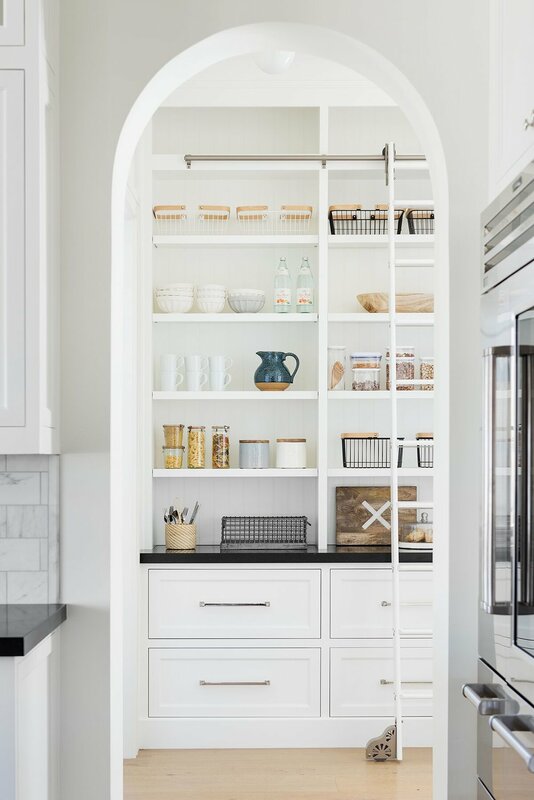 We just love a good arch and it’s definitely something we’re doing throughout the McGee Home. No, I wouldn’t consider this a trend, since they have so much historical charm, but with the extra expense and work of creating them, you don’t see them often enough in today’s design. They can instantly make a space feel custom and beyond charming. 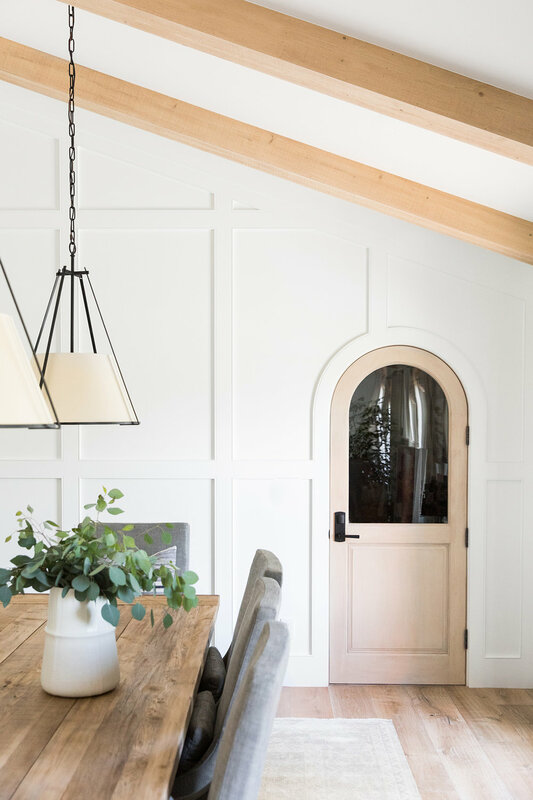 We understand that you might not have the opportunity for a rounded archway if you’re not working with a new build, remodel, or an older home with one included. You can still indulge in the beauty of the arch with a Darcie Cabinet or Piaf Mirror!